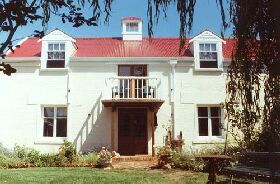 Experience and enjoy early colonial Tasmania at the Brickendon Historical Farm and Gardens, a diverse work farm property of 620 hectares, offering fully self contained quaint cottages and glorious gardens. 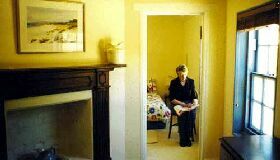 Farmstay Accommodation - A short distance from the town of Longford - Facilities include working farm, farm dam, laundry facilities. 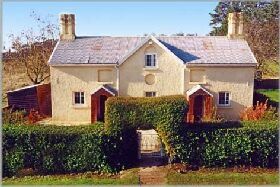 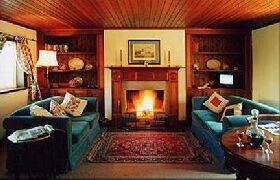 Woolmers Estate offers colonial accommodation across seven self-contained cottages in Longford, Tasmania. 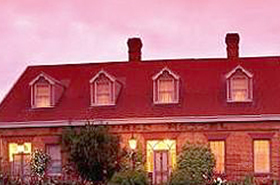 Racecourse Inn is a Georgian-style bed and breakfast located in Longford, northern Tasmania. 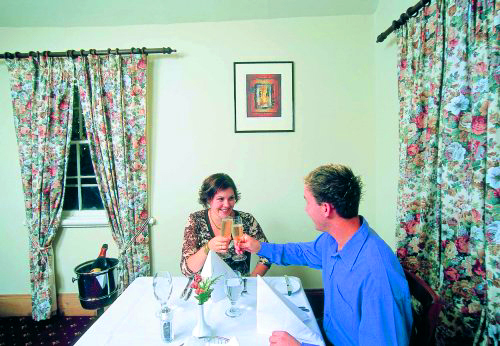 Centrally located for touring, this tastefully restored inn exudes historic ambience. 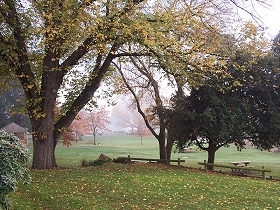 Panshanger Estate provides boutique bed and breakfast accommodation near Longford, northern Tasmania. 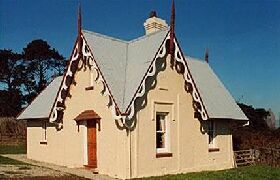 The Old Rosary offers bed and breakfast accommodation in the historic town of Longford, northern Tasmania. 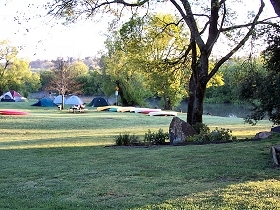 Longford Riverside Caravan Park is ideally located in Longford to the south of Launceston, Tasmania. 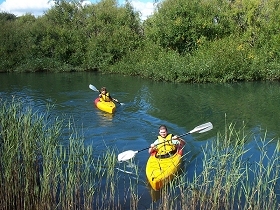 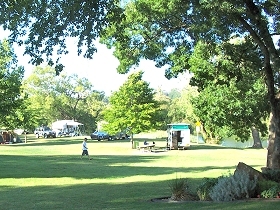 Located on the banks of the picturesque Macquarie River, it includes camp sites, caravan and cabin accommodation. 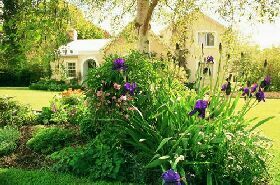 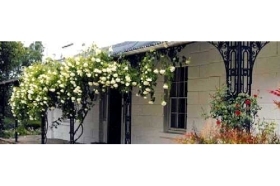 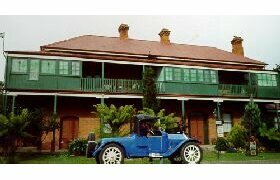 Kingsley House Olde World provides self-contained bed and breakfast accommodation in historic Longford, Tasmania. 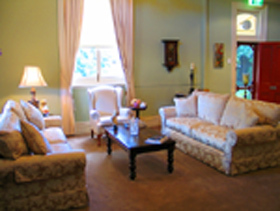 Relax in spacious rooms with delightful garden views.